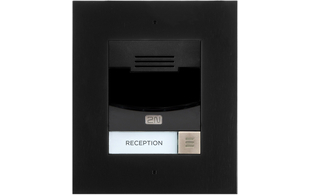 The 2N IP Solo is a stylish and compact SIP intercom. 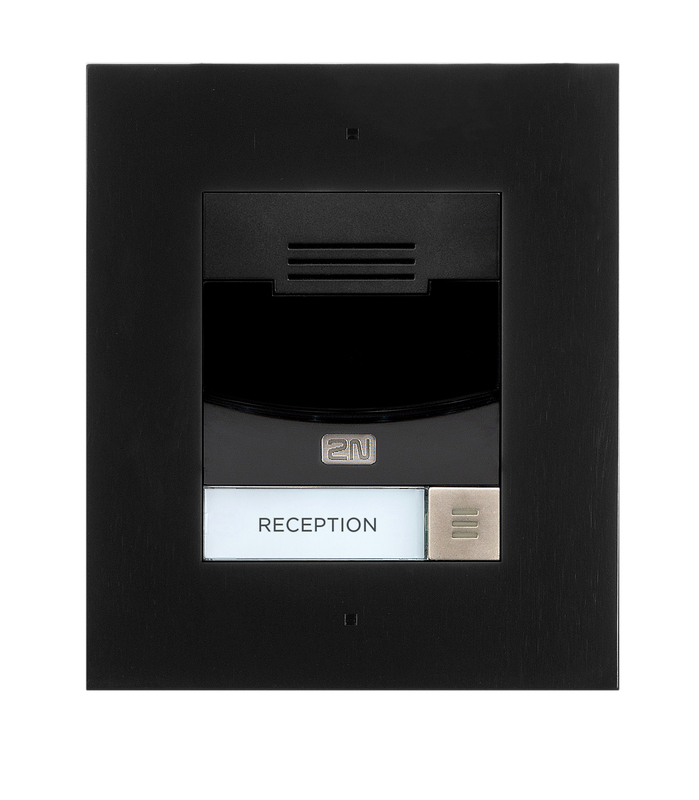 Despite its size the Solo is an extremely powerful intercom; complete with one button, status indicating pictograms and a discrete HD wide-angle camera with infrared for night vision. 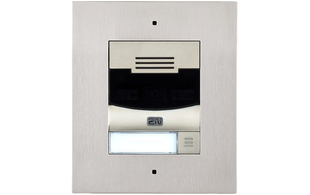 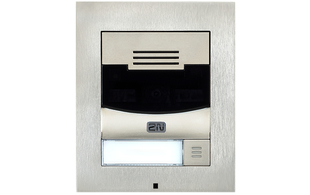 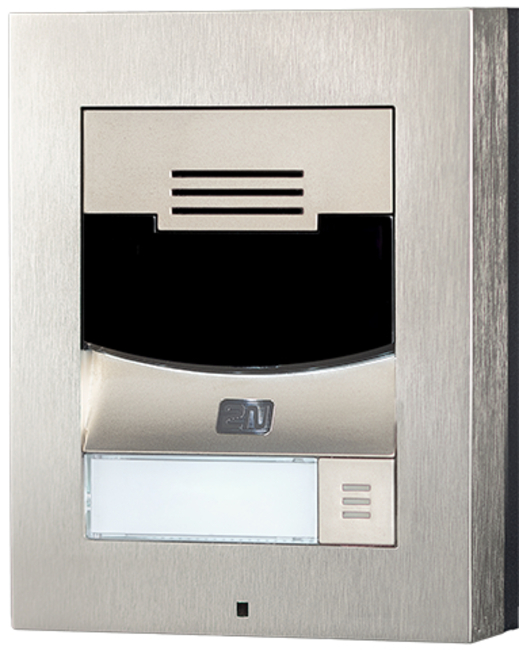 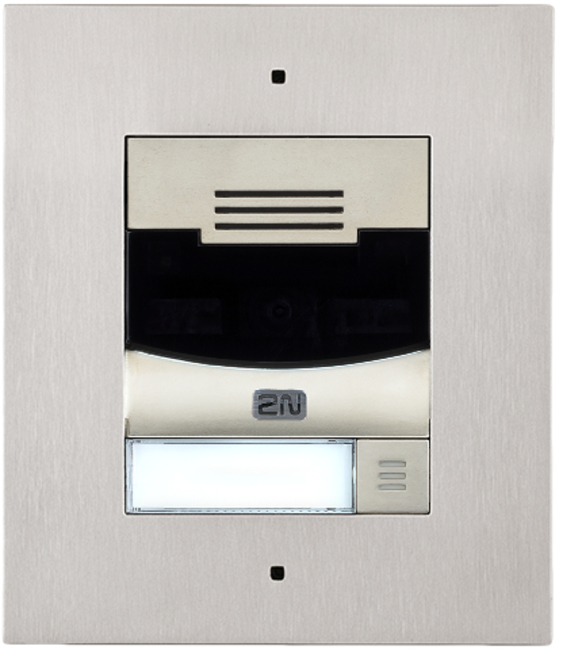 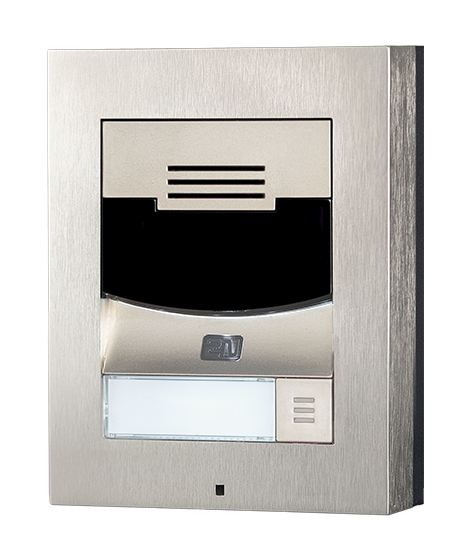 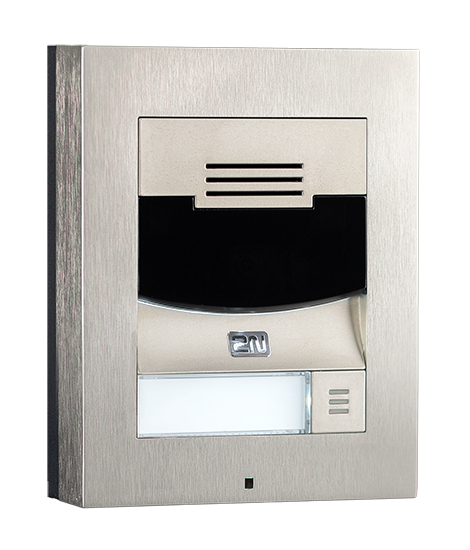 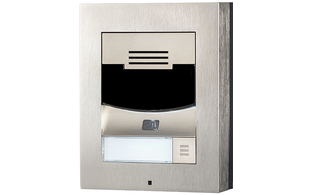 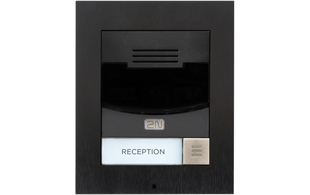 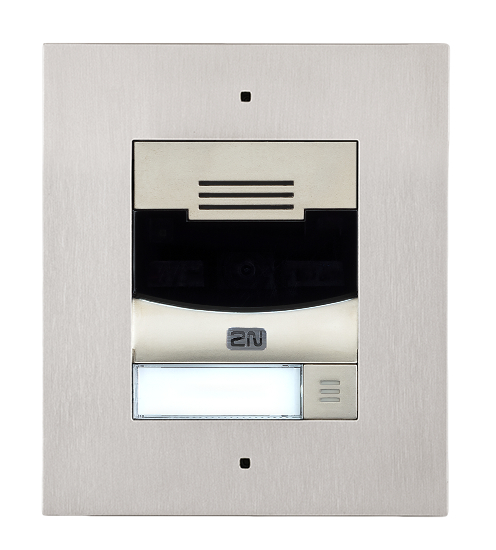 2N's IP Solo is available in either a brushed nickel effect or black finish and with a choice between flush mount and surface installations, this intercom is flexible to suit your customer's environment and personal preference. 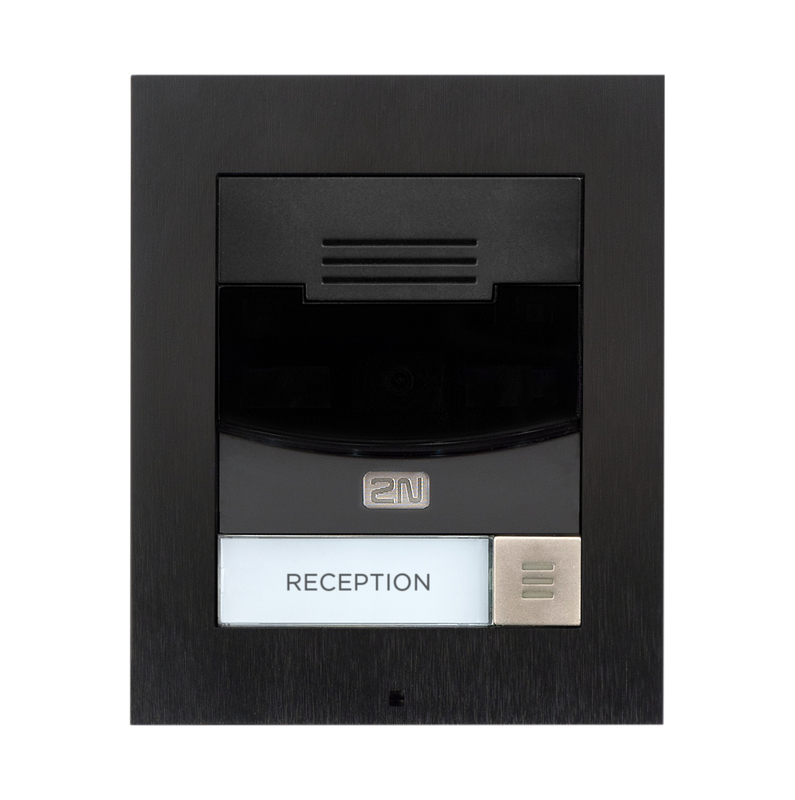 This luxury intercom is ideal for smart homes, villas and small offices / home-offices and can be easily linked into existing home automation systems via open API. 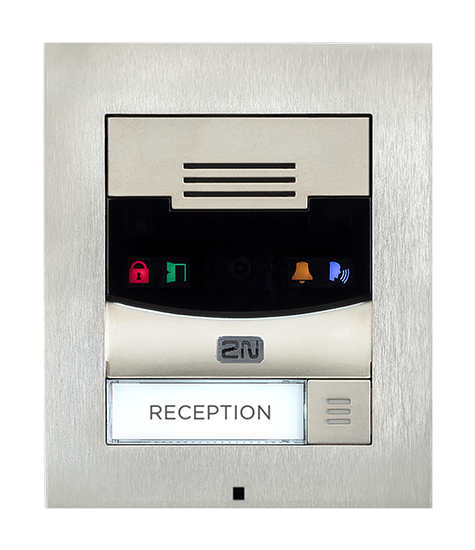 A software tool for the management of 2N IP intercoms, access control units and employee attendance. 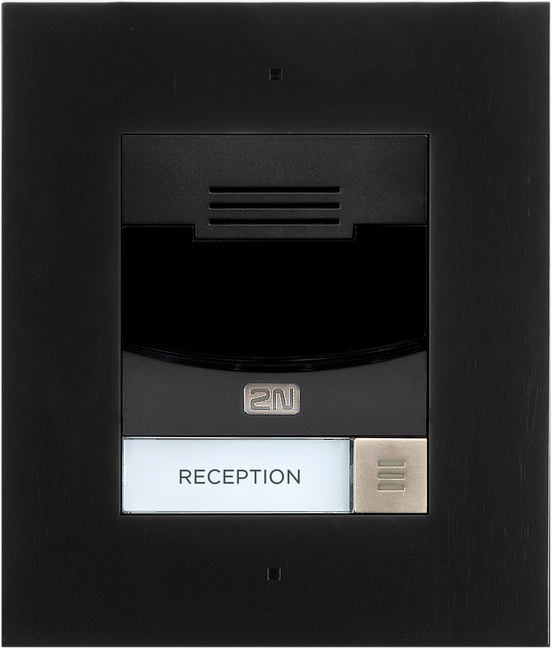 The 2N IP® Network Scanner is a simple, freely available application for locating intercoms from the 2N® IP family in the network. 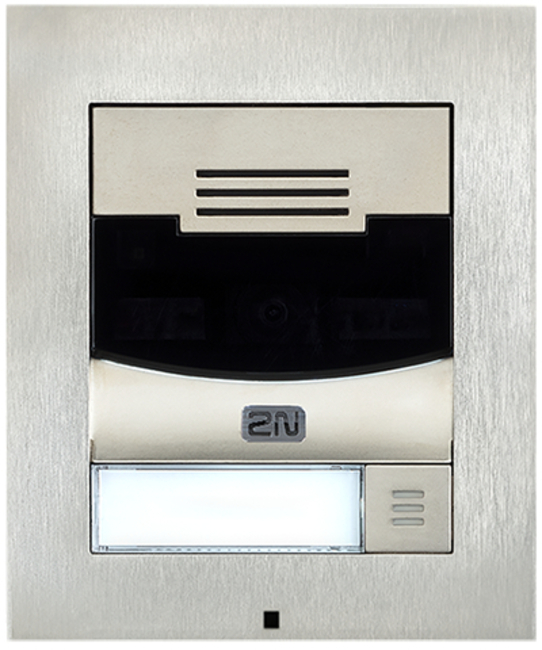 Find out more about 2N's Licences. 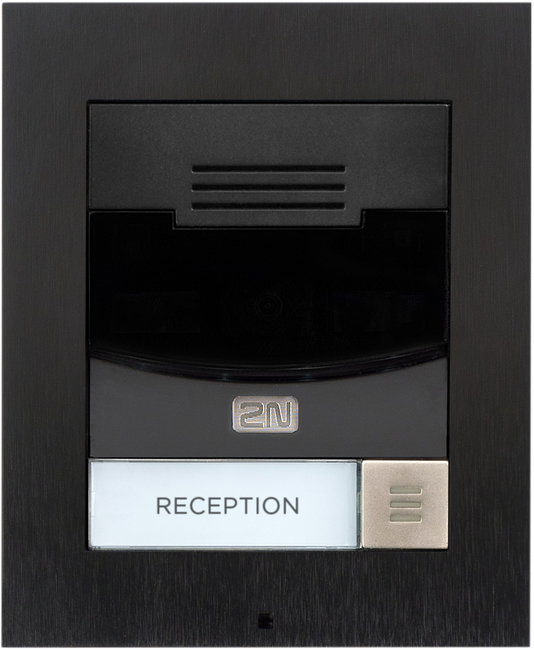 Products purchased after 1st January 2018 come with a 3 year manufacturer's warranty. 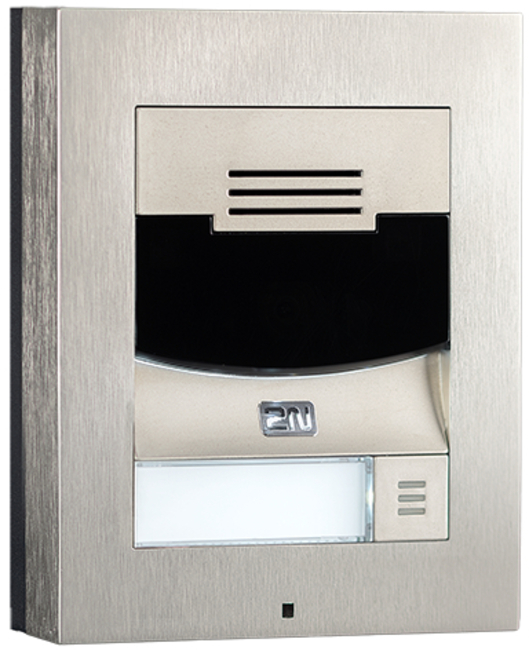 An additional 1 or 2 years extended warranty can be purchased for up to 5 years warranty.